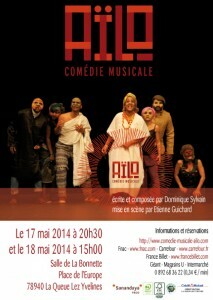 You are here: Aïlo The Musical » News » The Premiere !!! We cannot wait to share the fruits of this beautiful adventure with you! Share the post "The Premiere !!!"